As the aftershocks of #CaskGate continue to rumble on, this week we turn our attentions to the growing number of craft beer festivals in the UK. Hopinions | Is the UK reaching craft beer festival saturation point? 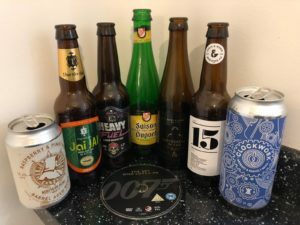 The first ‘proper’ Hopinions show is packed full of news, 3 great beers fresh from the US and some chatter about labelling and freshness. 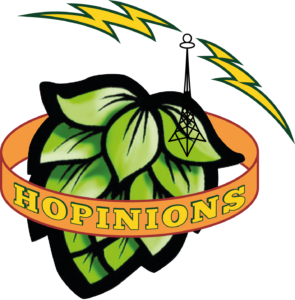 Hopinions | Should breweries include bottled/canned on dates as well as BBD? Many thanks to the folks at Cigar City Brewing for the hospitality shown when I visited the brewery. 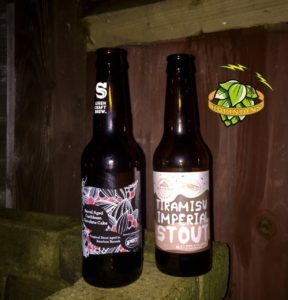 These beers weren’t gifted but were hugely discounted but that didn’t influence our thoughts.